She loves it. 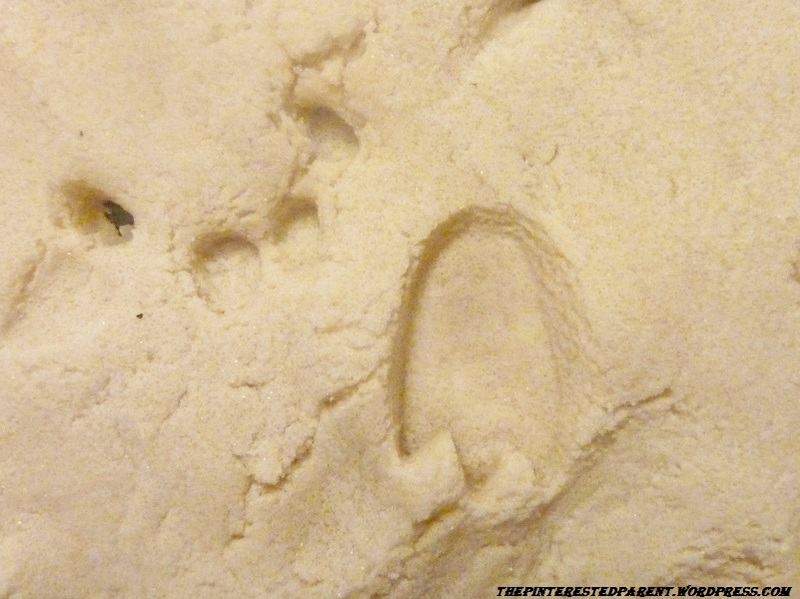 She has characterized all of the dinosaurs too as a family member. Lol! There’s nanna dinosaur and uncle Pete dinosaur. Thanks Salt. My daughter just loves this. 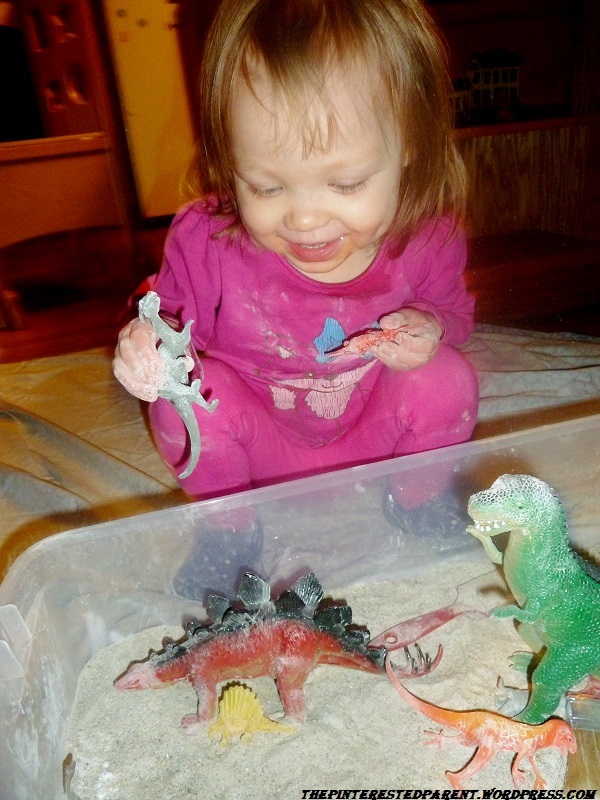 She loves sensory play and add the dinosaurs and she is in her glory. Your welcome. My daughter loves this. I hope your son does too. 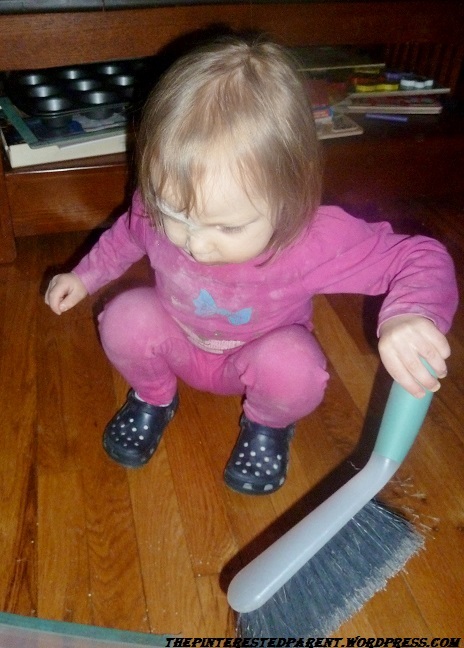 I love the sensory activities that you do! 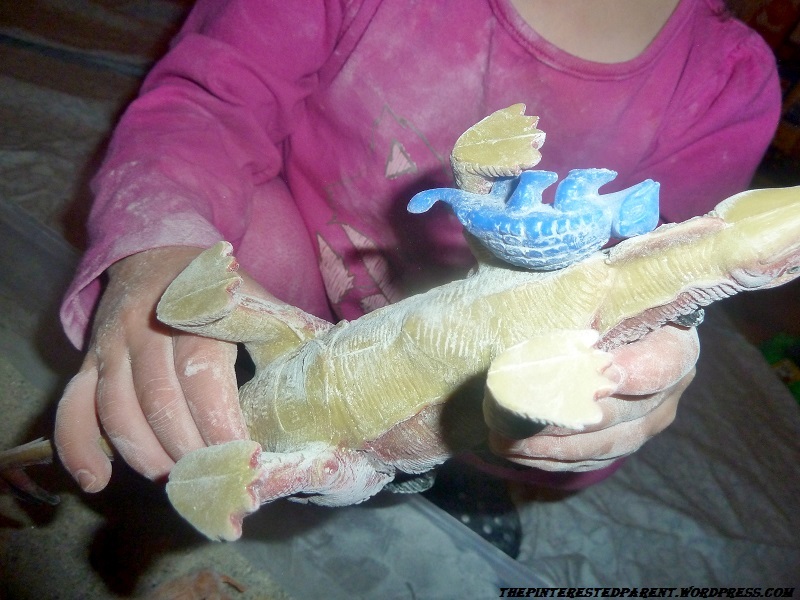 What a clever idea and I know this is an activity most children of various ages would enjoy. 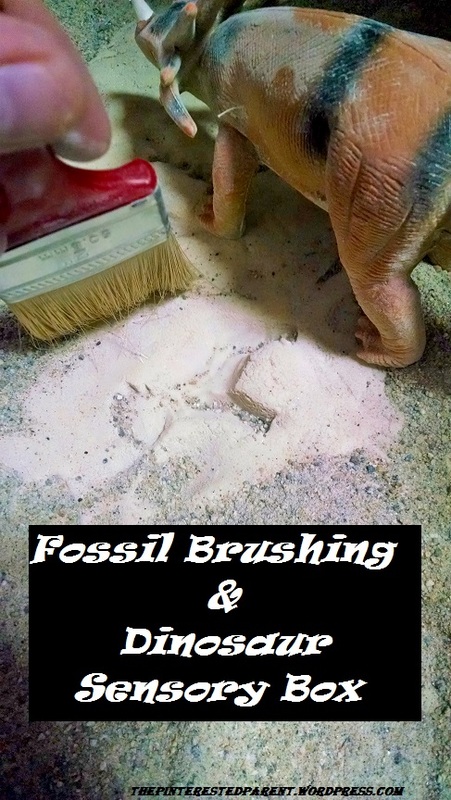 It is a great way to introduce Paleontology to older kids too. 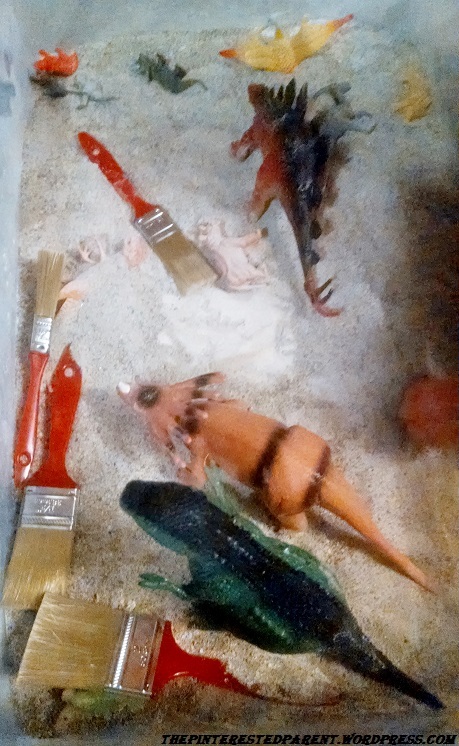 I did something similiar to this with my kids years ago and they loved it! Great way to learn! That is awesome that she loves dinosaurs! 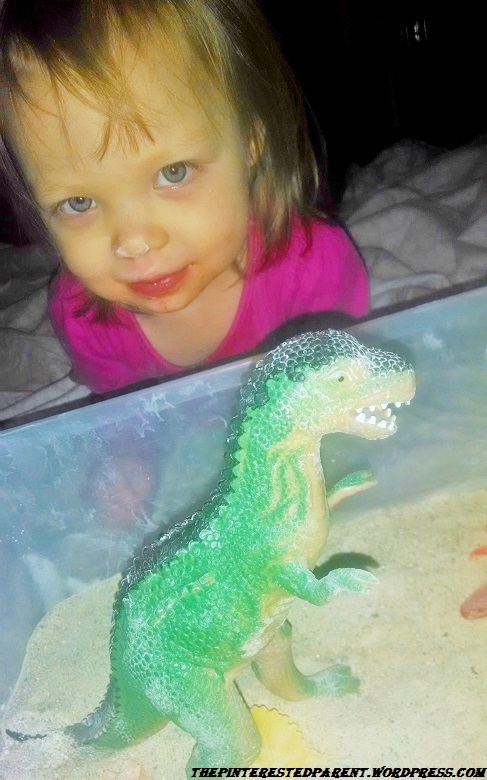 Maybe she will be a paleontologist when she grows up! 😉 Wish they had exhibits like this where I live, my boys would love to see dinosaur stuff. Such a cute idea! When she gets older it might even be fun to make car tracks and then play a matching game to the wheels that made the track. I love that book as well; it’s so cute! This is a great idea! We went to that same dinosaur exhibit when it came near us last year. 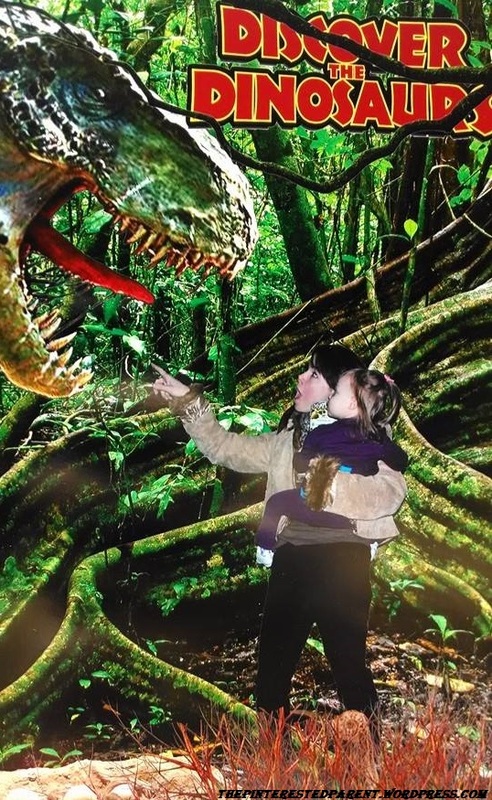 My daughter wanted nothing to do with taking that cool T-Rex photo though! lol! 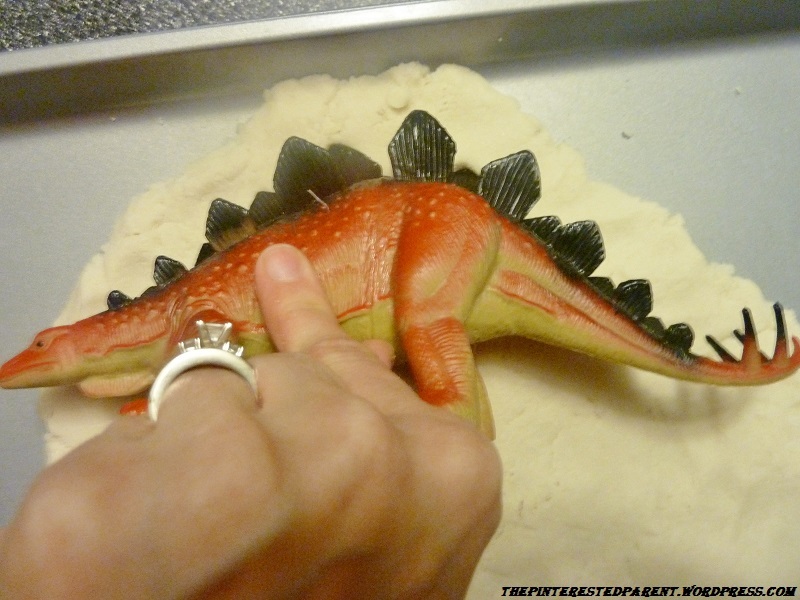 Fantastic idea we love dinosaurs. 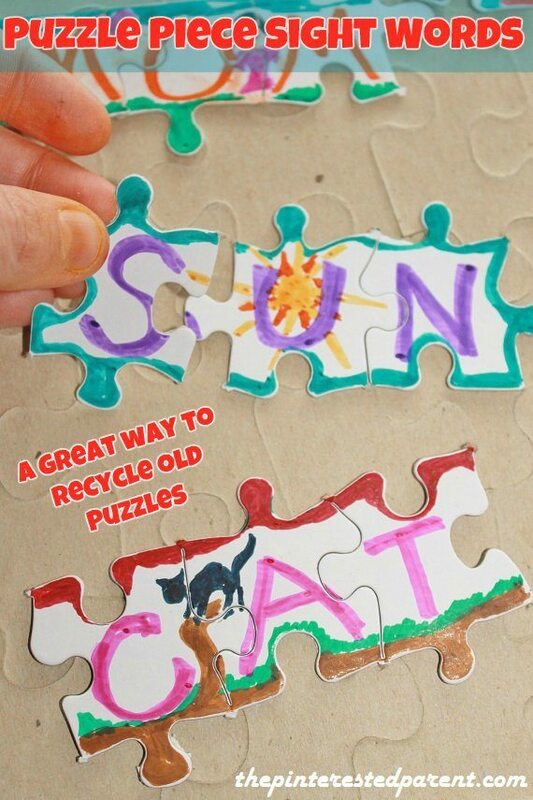 This is a great craft idea! It’s educational and fun at the same time. 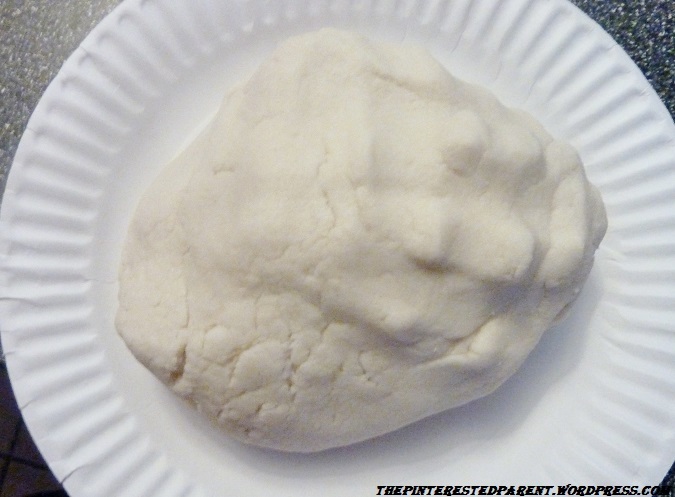 Initially I thought “this would be cool but I don’t have clay” but then I was so excited to see that you included a recipe for making your own! 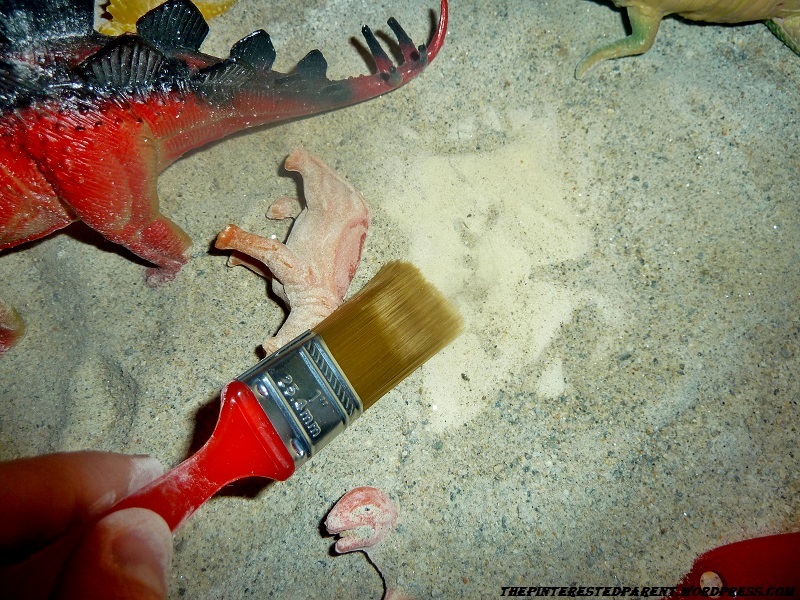 I am going to try this out with my nephews who are Dino-obsessed! 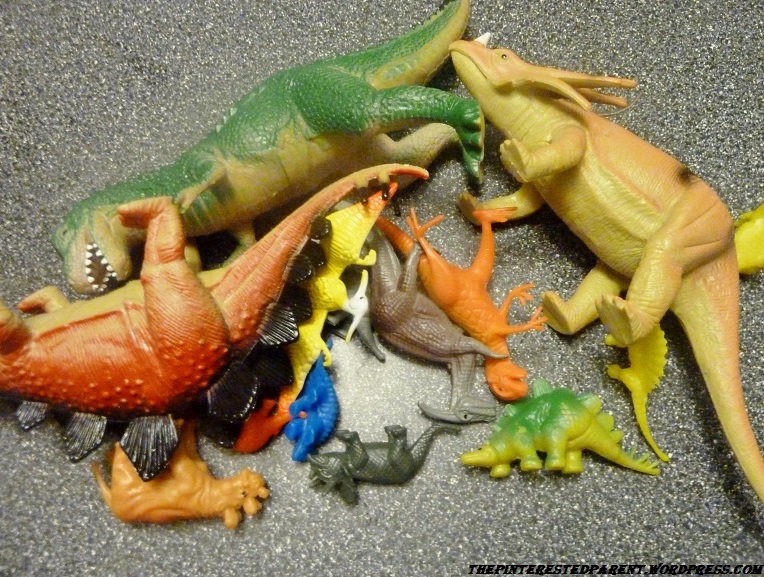 My toddler LOVES dinosaurs (probably from the ton of dinos his daddy buys him!). This sensory box would be right up his alley! 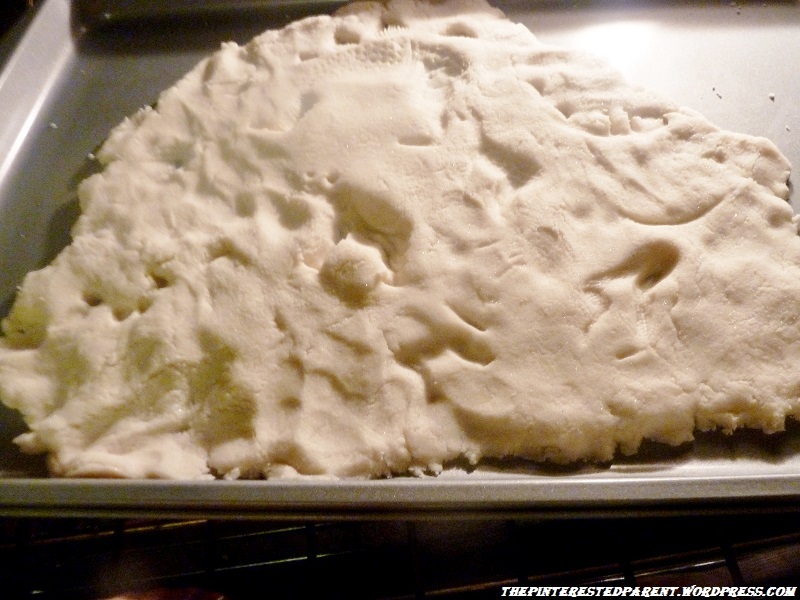 My only concern of course is him eating the dough…since he’s at the stage where everything goes in the mouth! 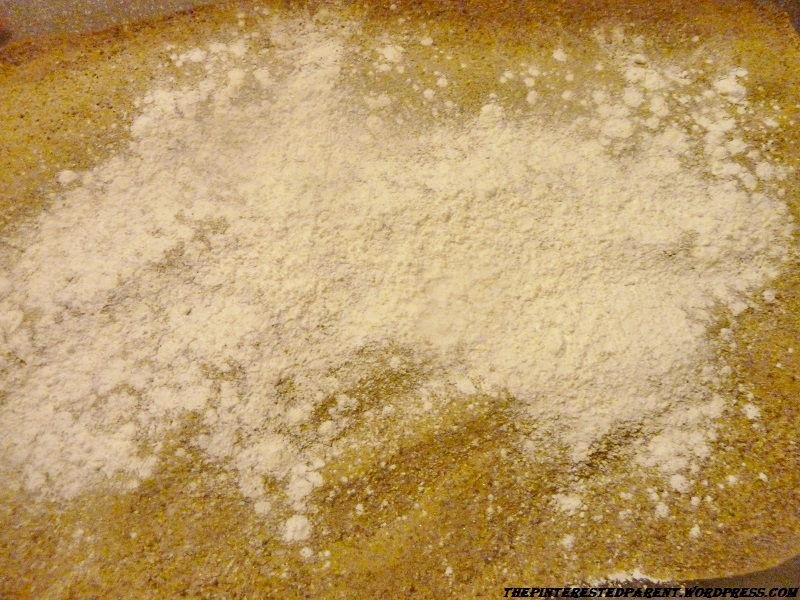 Will have to give it a try nonetheless, thanks for sharing!